 All Sports Recruiter - Got Game? Get Exposure! Competing in college sports and receiving an athletic scholarship is a once in a lifetime opportunity. Our goal at All Sports Recruiter is to help you not only understand the recruiting process, but also to maximize your chances of obtaining an athletic scholarship. Student athletes who take advantage of All Sports Recruiter . will have a player profile created and will be sent to college coaches all across the nation, which includes over 24,000 college coaches at over 2,000 colleges and universities. 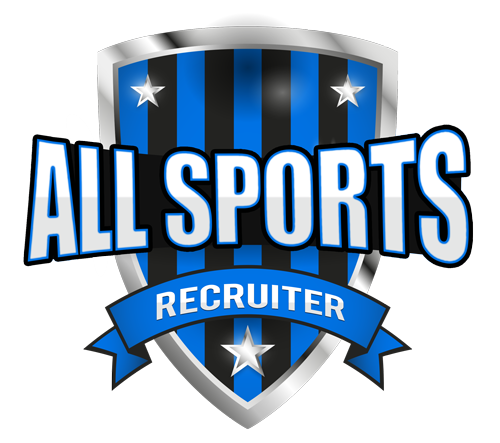 If you are interested in learning more how All Sports Recruiter can get you exposure to your sports college coaches, please contact Phil Johnston at (336) 501-4271.